Their Time, Talent and Expertise Each Year! Since its inception volunteer mentors donating their time and talent to Ophelia Project have positively influenced thousands of teen girls from across the Coachella Valley. 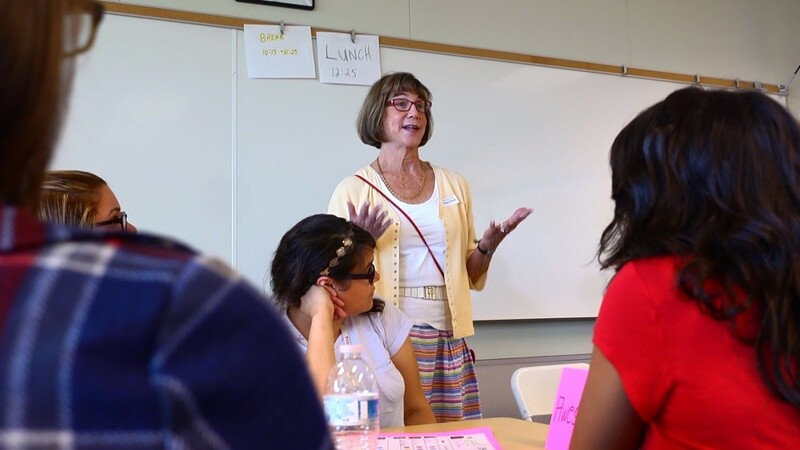 A Volunteer Mentor with the Ophelia Project is an active participant in a team mentoring program serving girls in grades 8 through 12, in Coachella Valley public schools. Mentors deliver the programs to the students two times per month in their classrooms, on school grounds, during school hours, at the invitation of the school districts. Mentors support the Ophelia Project mission and serve as positive role models who demonstrate strong leadership skills and create a safe environment for self-discovery. Our volunteer mentors come from all walks of life and have one thing in common: they are excellent role models for young girls. Mentors possess good listening skills; are responsible, objective and non-judgmental; demonstrate good leadership; are trustworthy and supportive; and exhibit positive attitudes. Our mentors strongly believe in the philosophies of the Ophelia Project and generously commit appreciable time and effort to mentoring activities as well as mentoring training requirements. Recruitment for volunteer Mentors is ongoing throughout the year. New Mentors attend Orientation, complete a screening process and receive Enrichment Training during the summer months. All mentors are required to annually attend the Ophelia Project Certification Conference held in January. 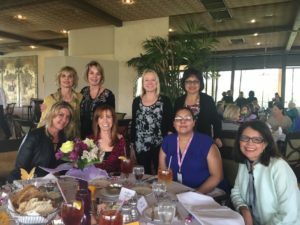 The Ophelia Project of Coachella Valley needs women who have attributes and backgrounds beneficial to our program to enhance its value for young women. Professional Guest Speakers are an important part of the Ophelia experience. Local businesses & professionals, partner with Ophelia Project to provide over 200 life skills classroom presentations annually. Ophelia Project Professional Speaker sessions are conducted in 14 schools in 3 school districts across the Coachella Valley from October through May. 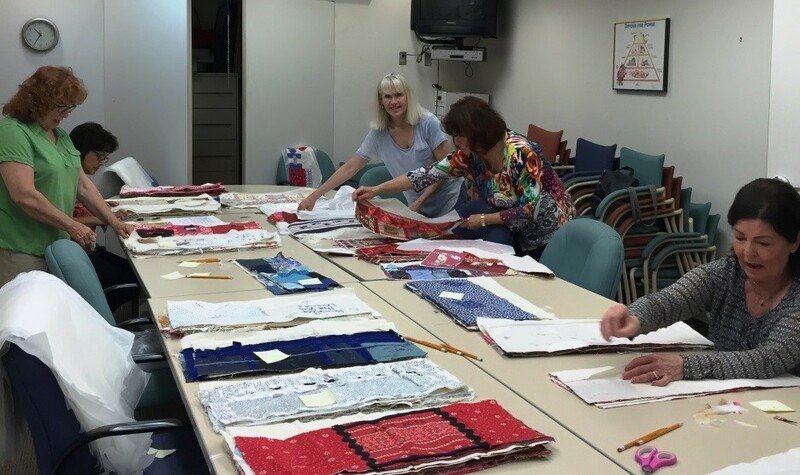 If you are interested in joining and are able to commit the time and effort required, call our office at 760-776-1600 x 108, for more information.